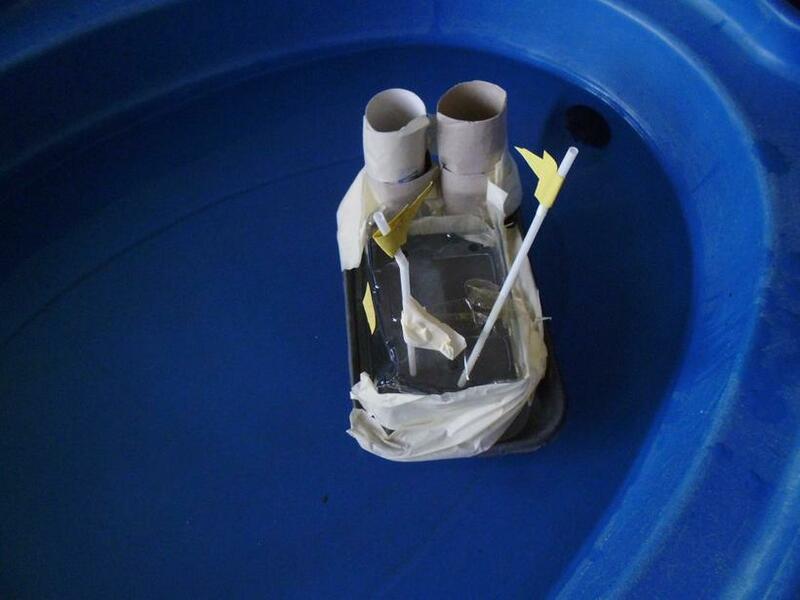 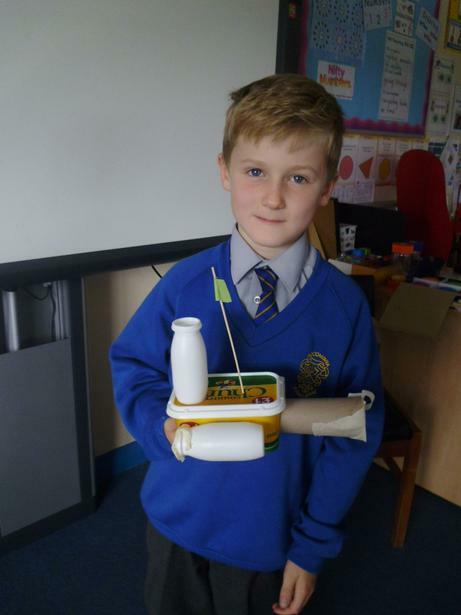 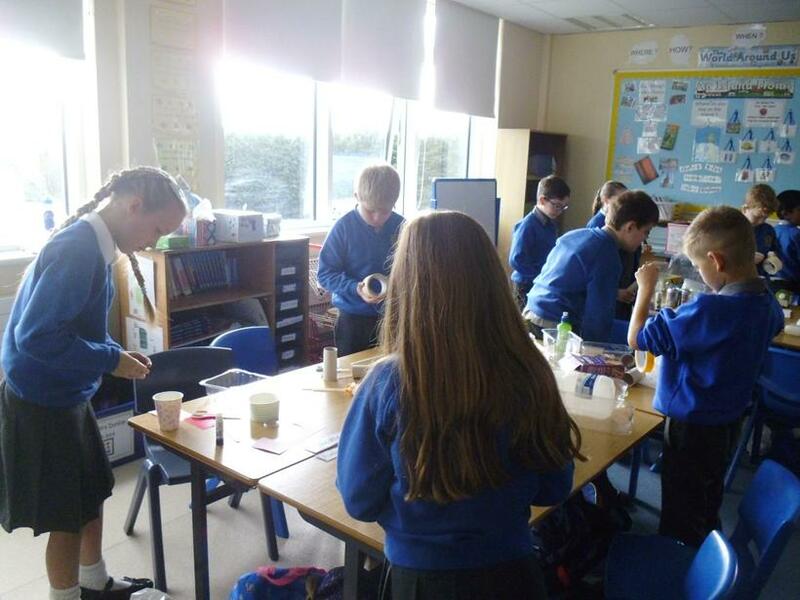 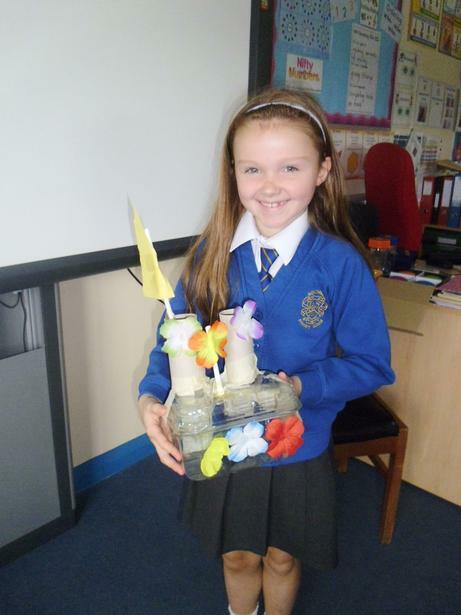 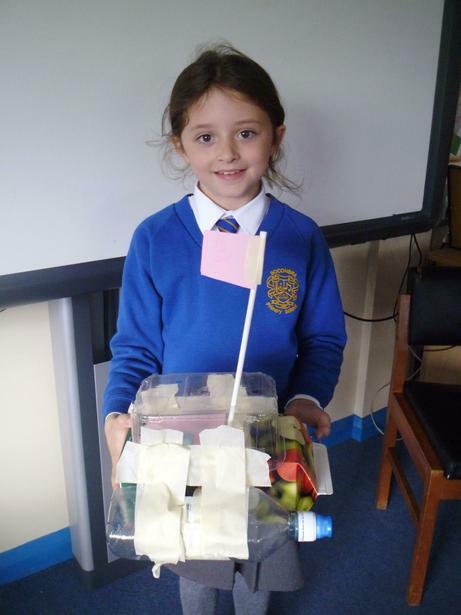 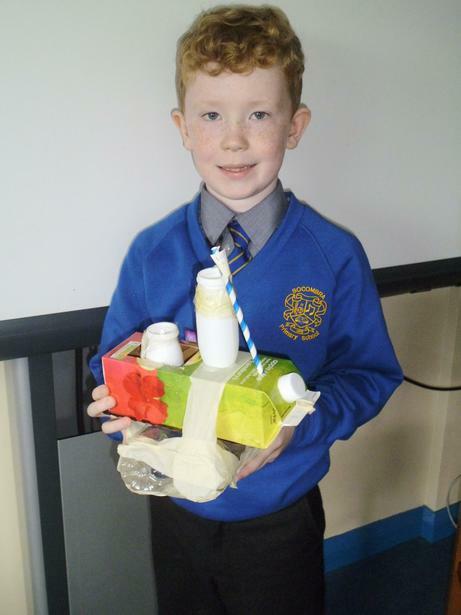 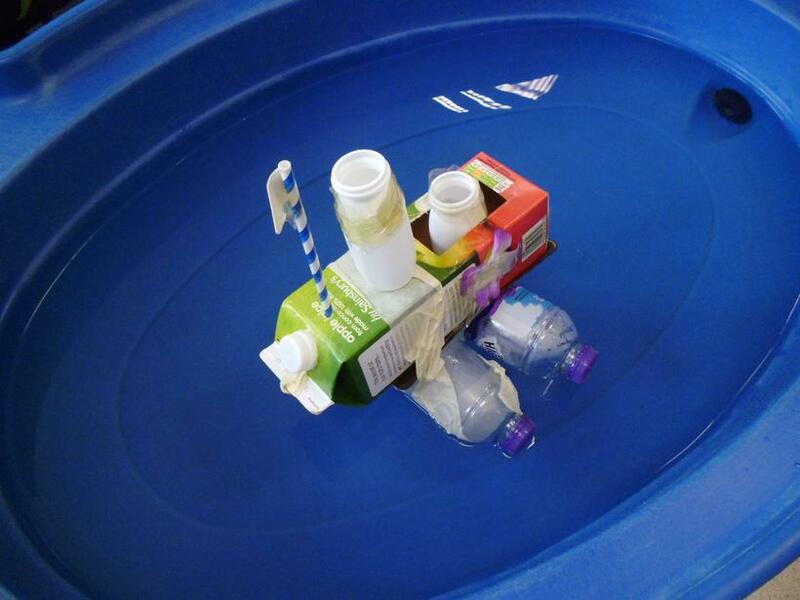 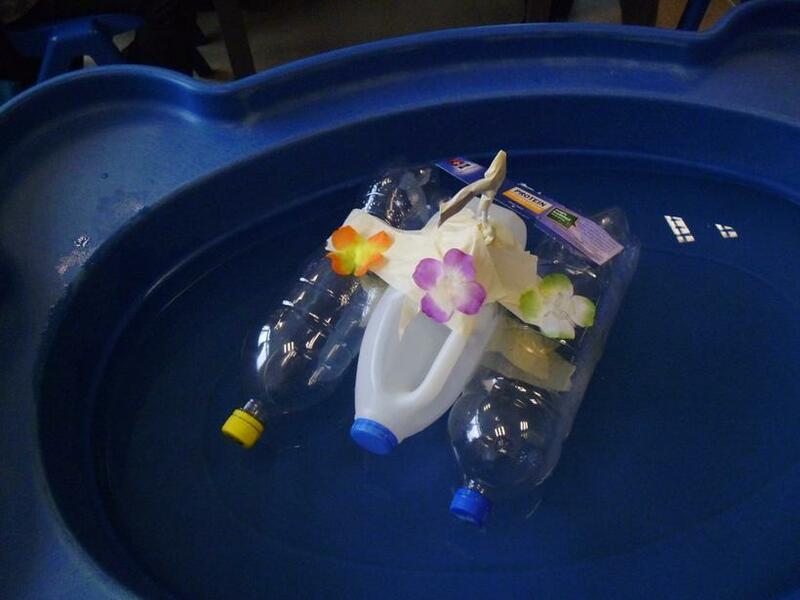 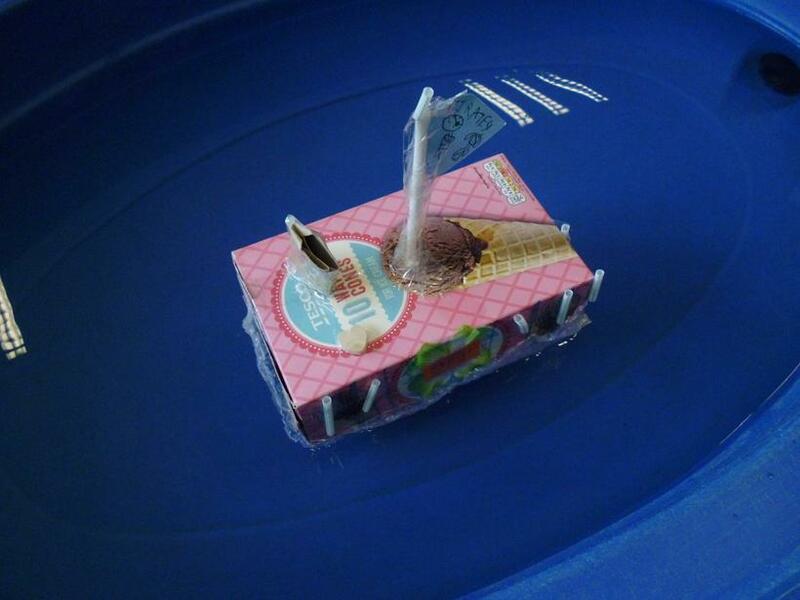 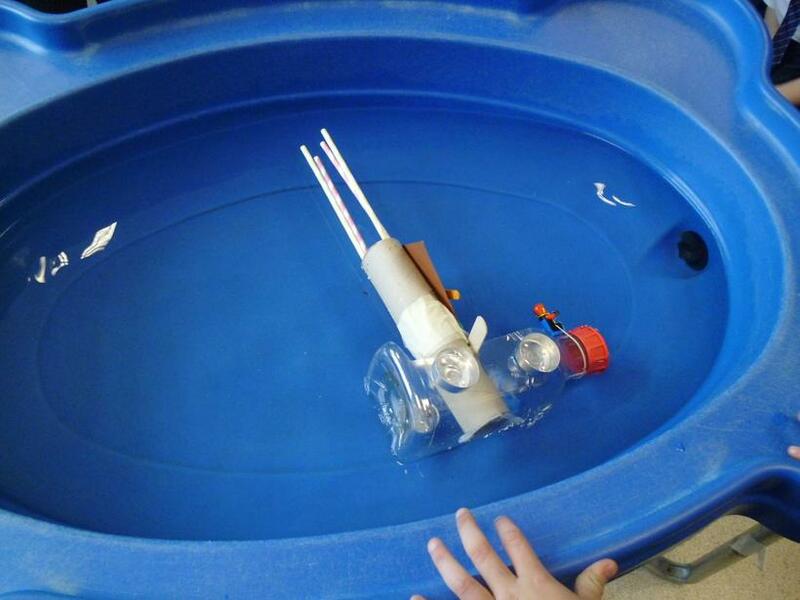 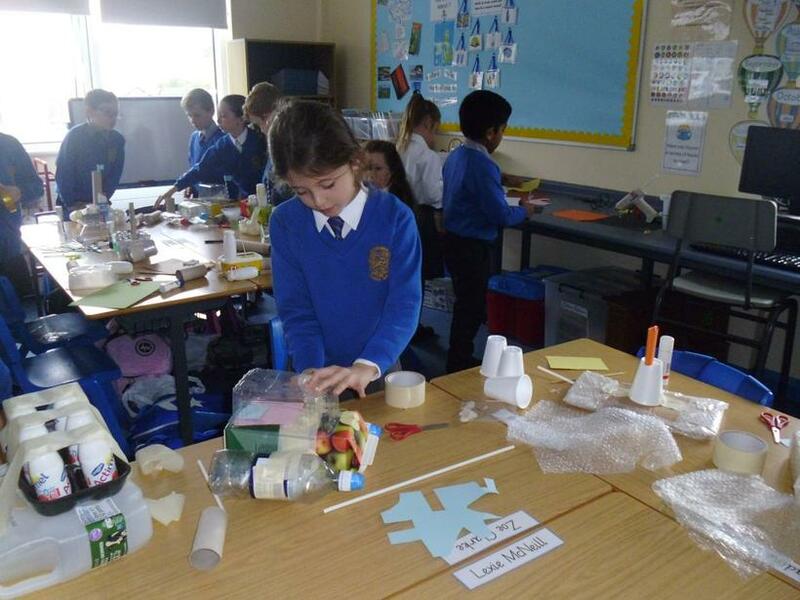 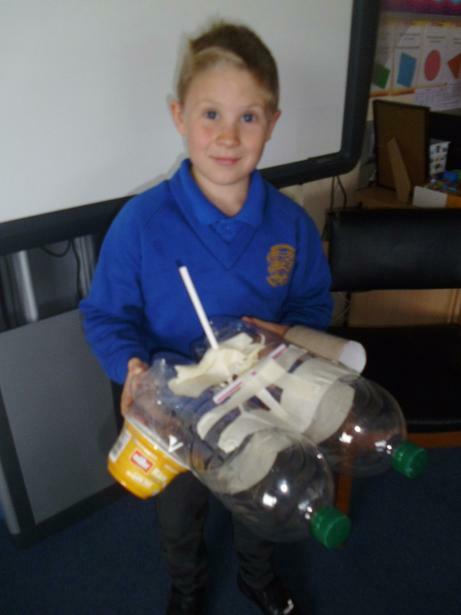 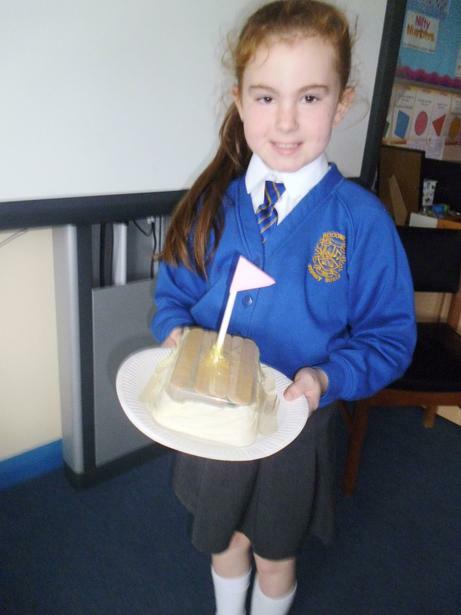 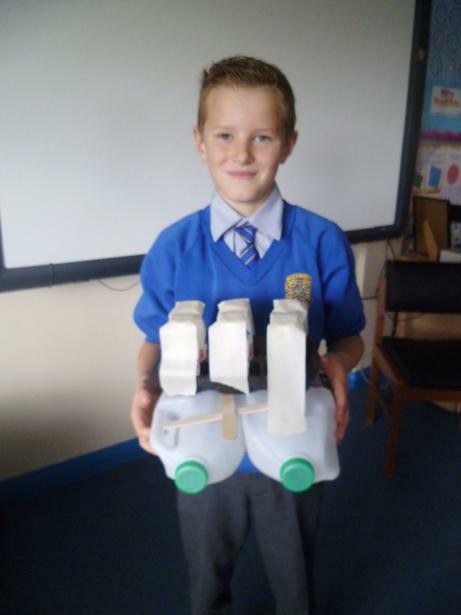 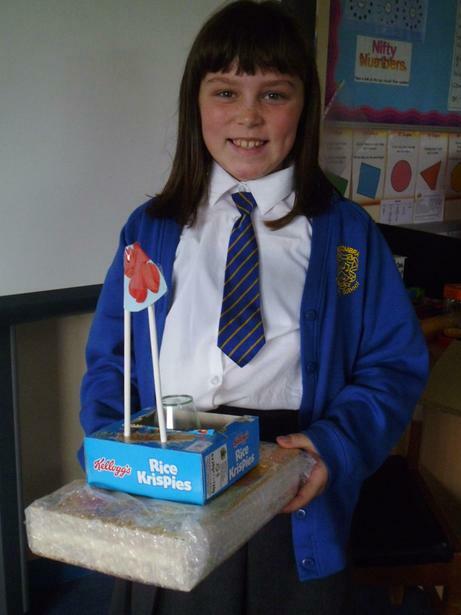 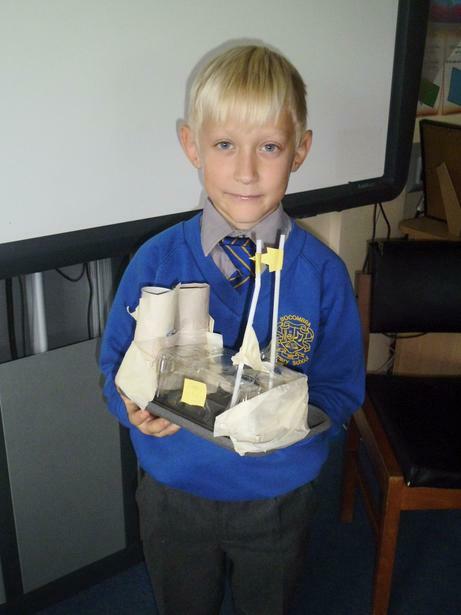 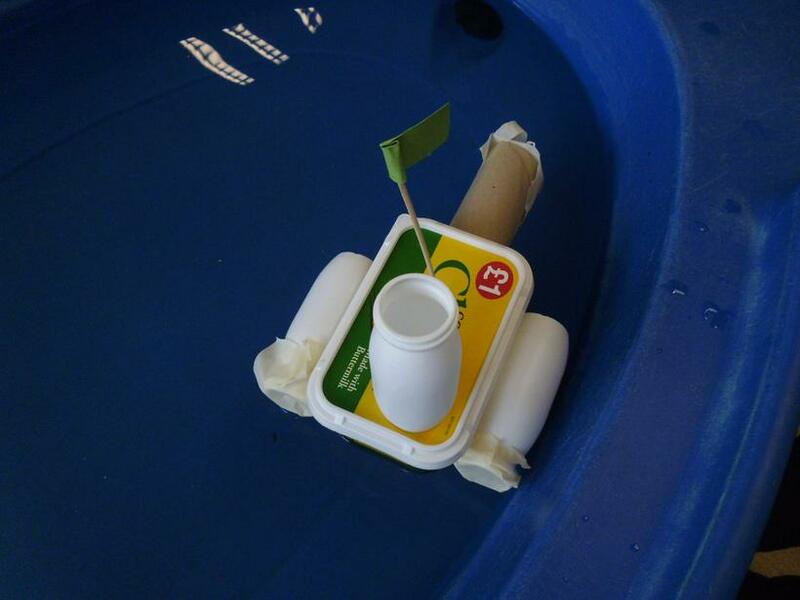 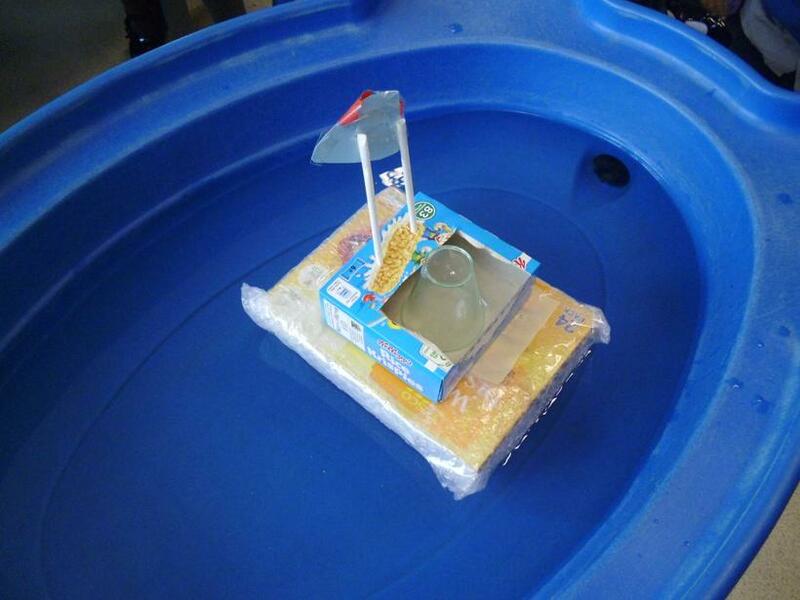 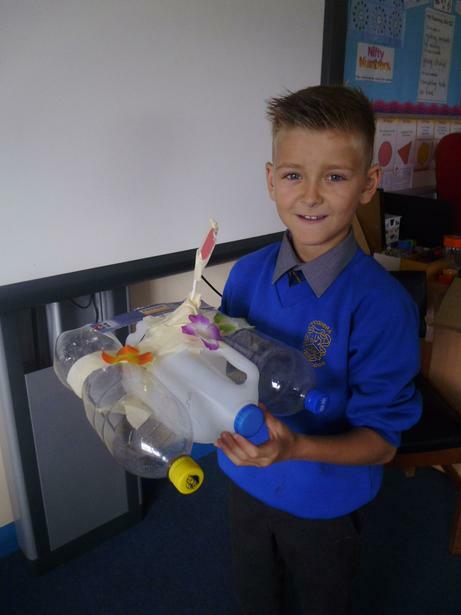 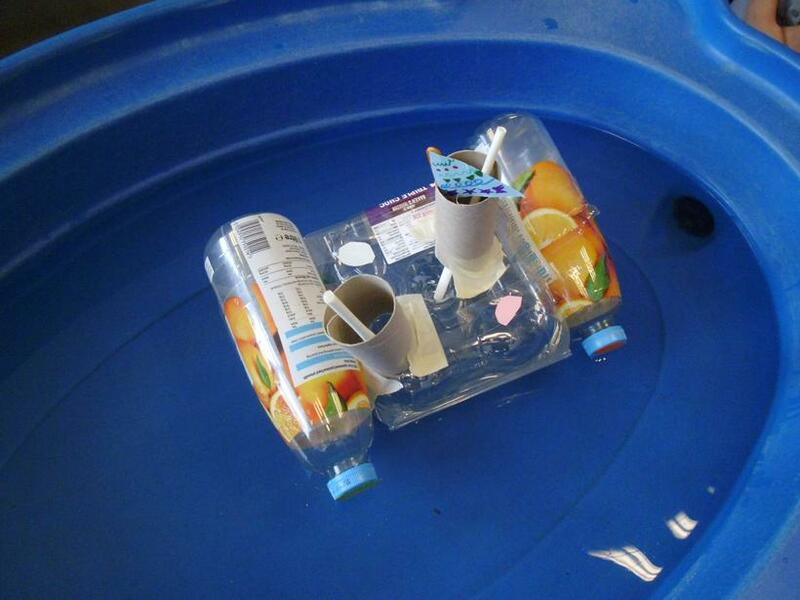 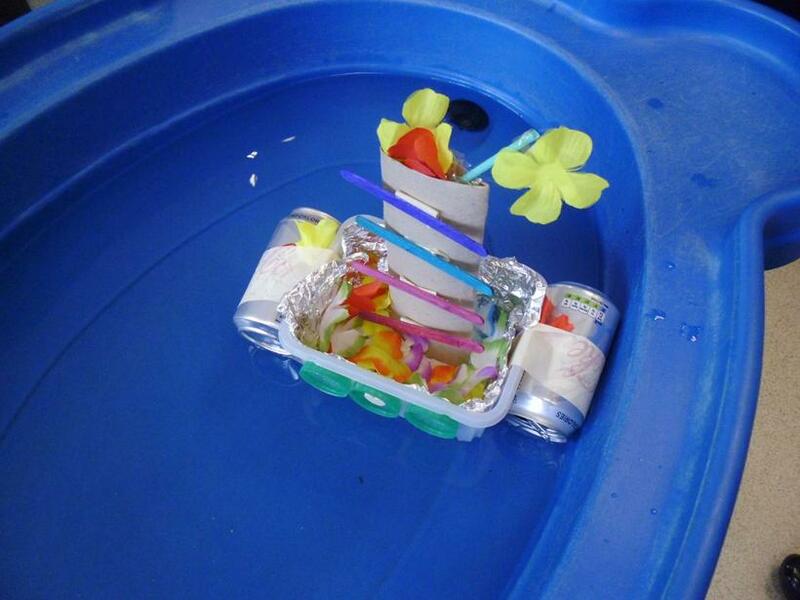 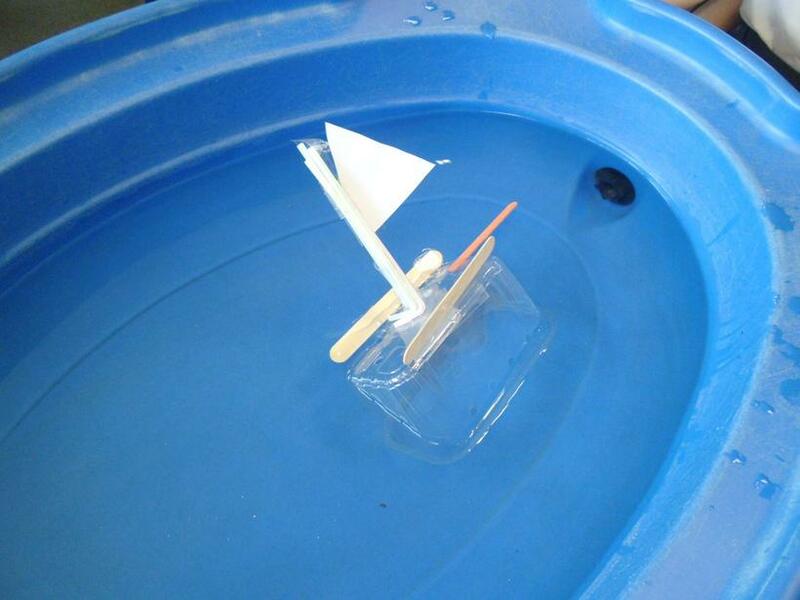 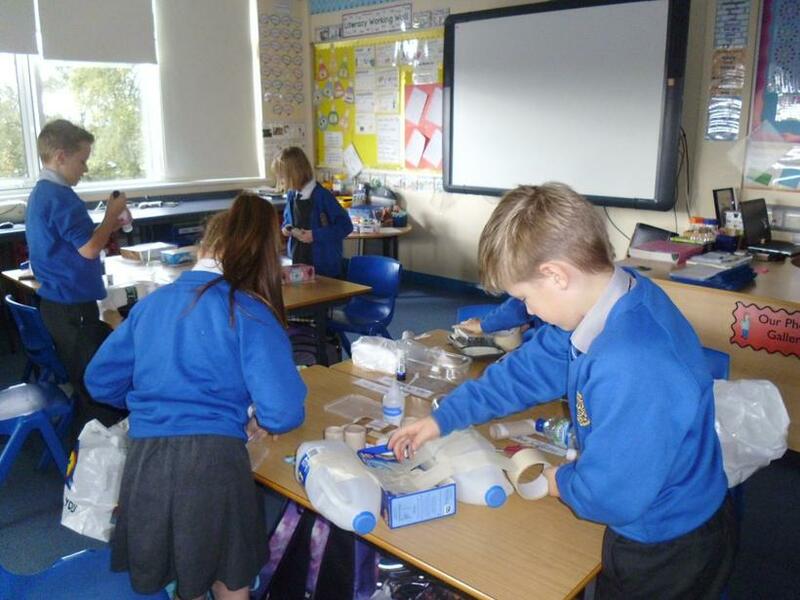 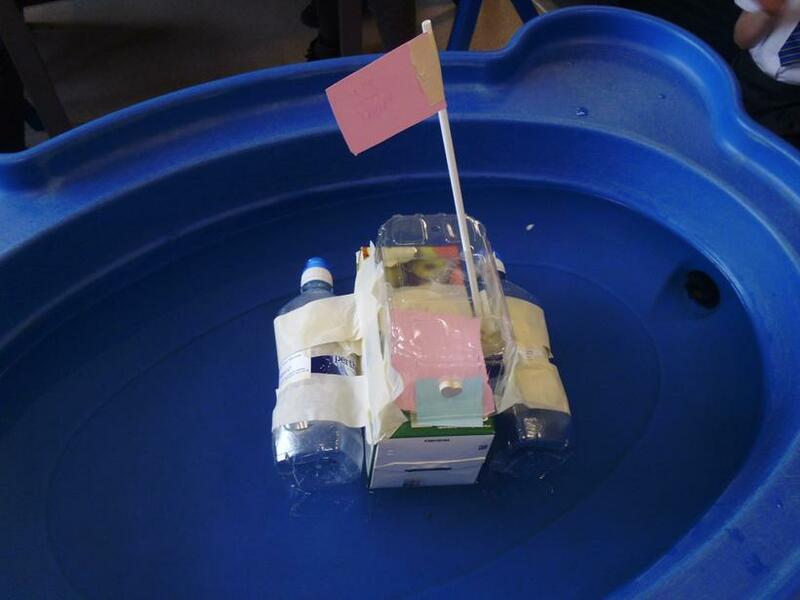 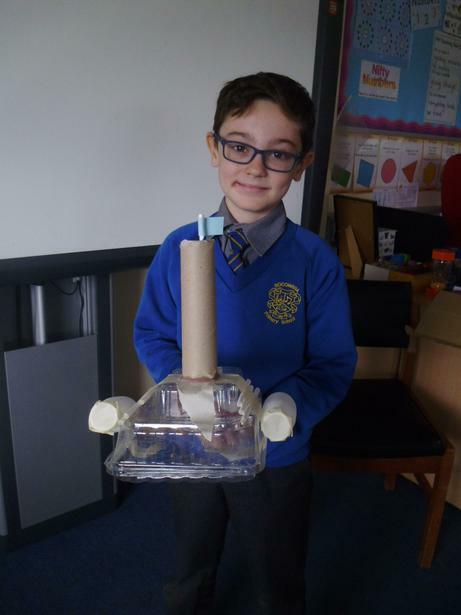 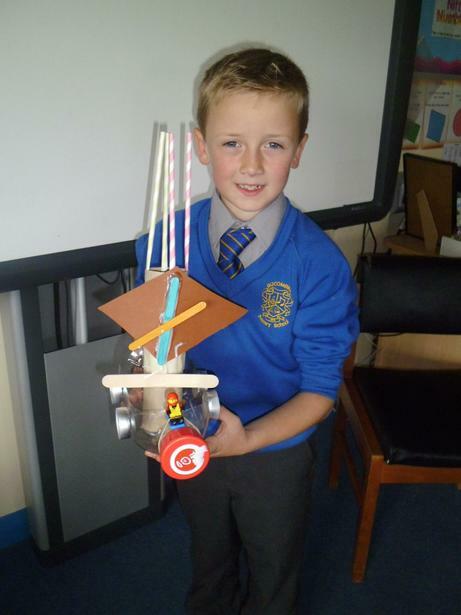 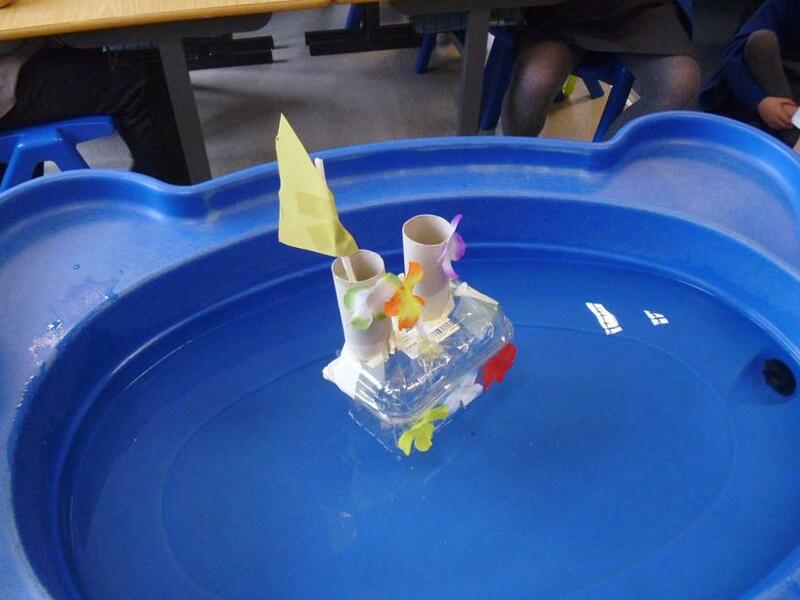 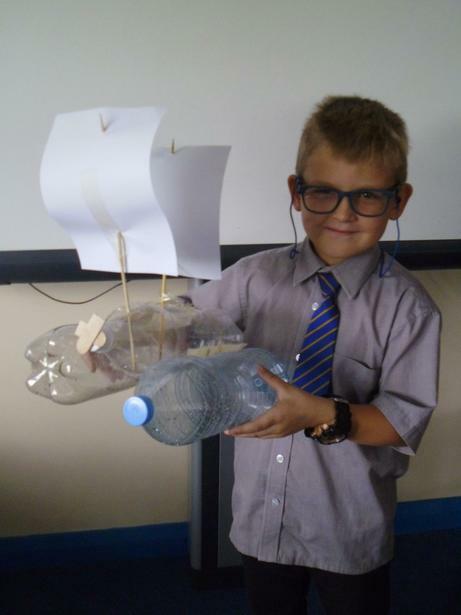 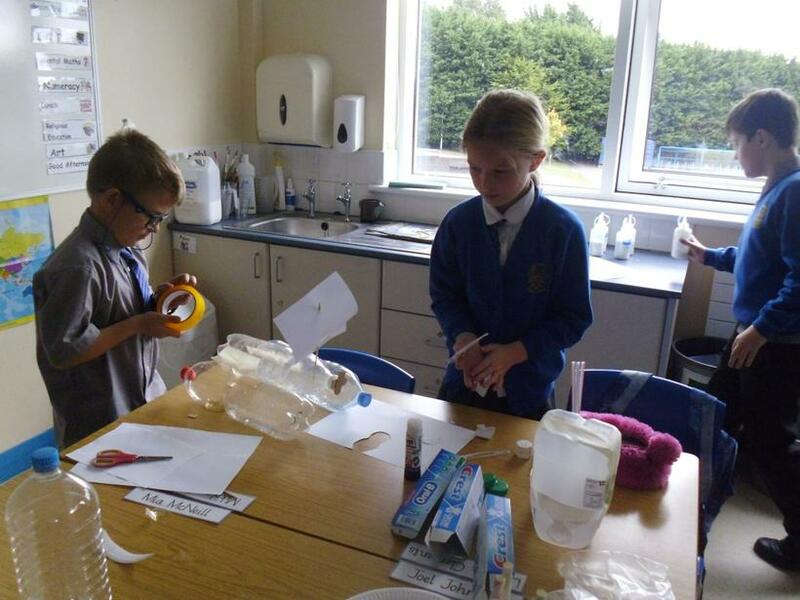 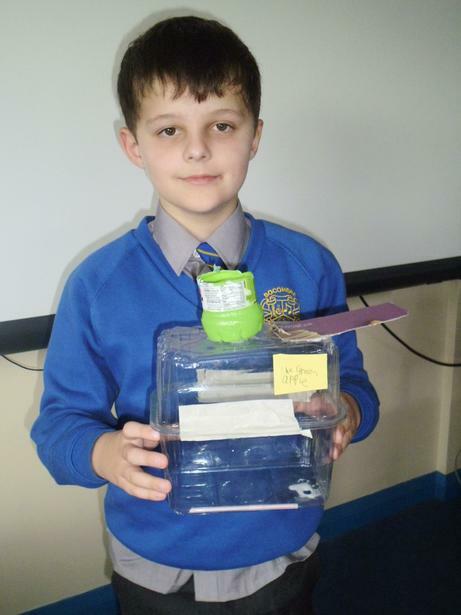 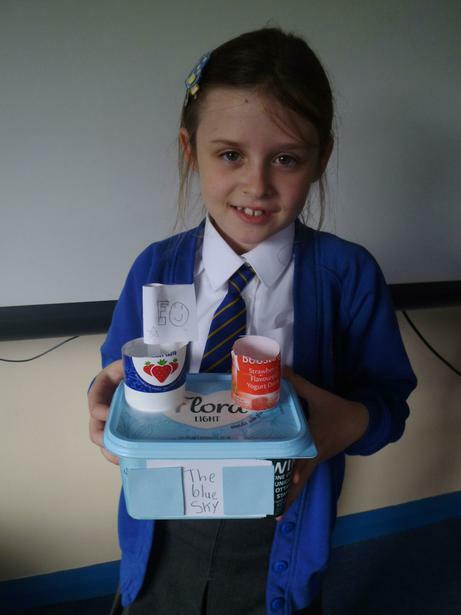 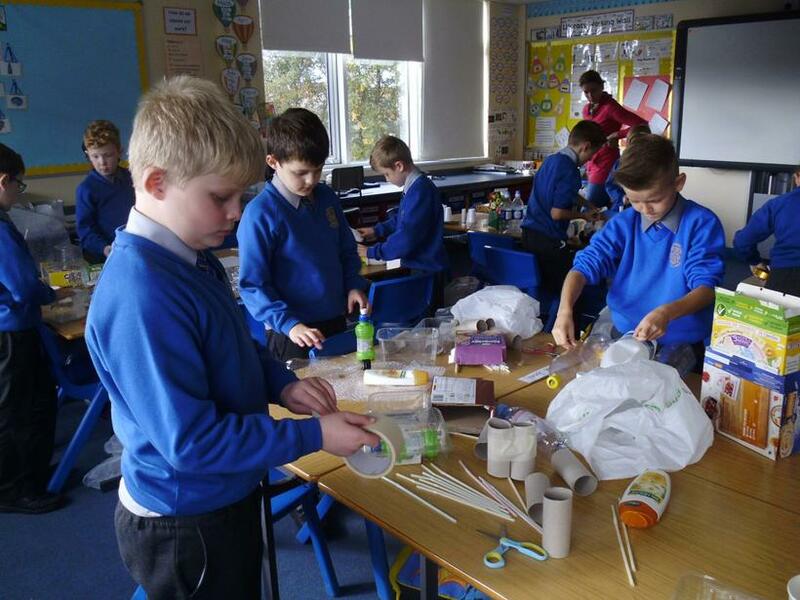 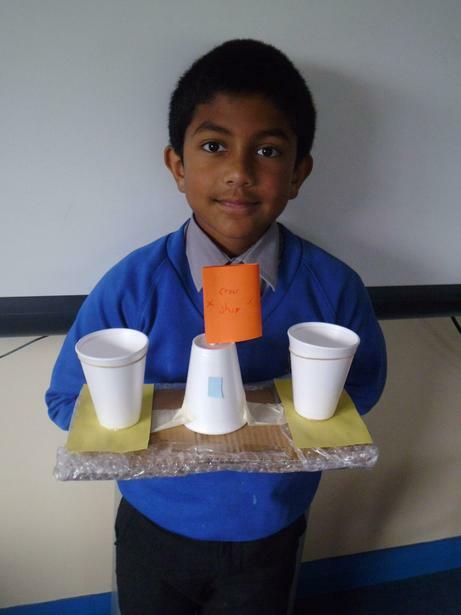 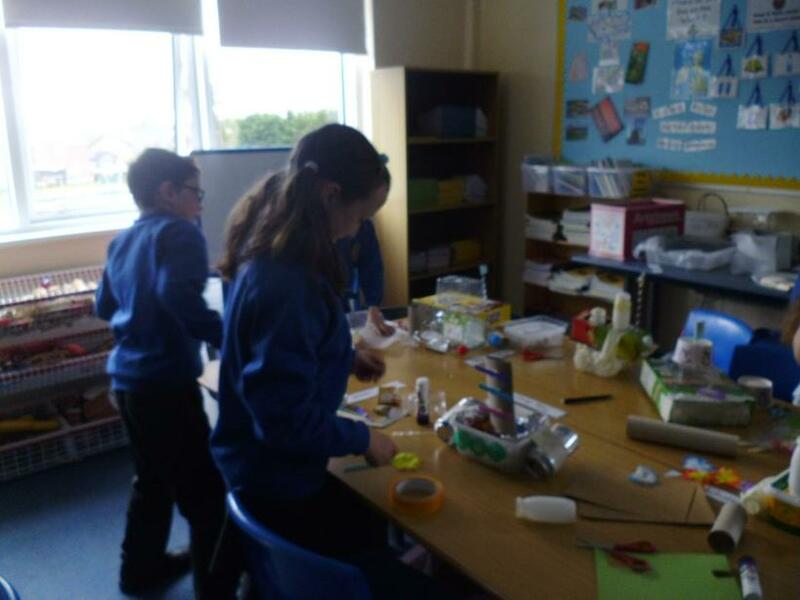 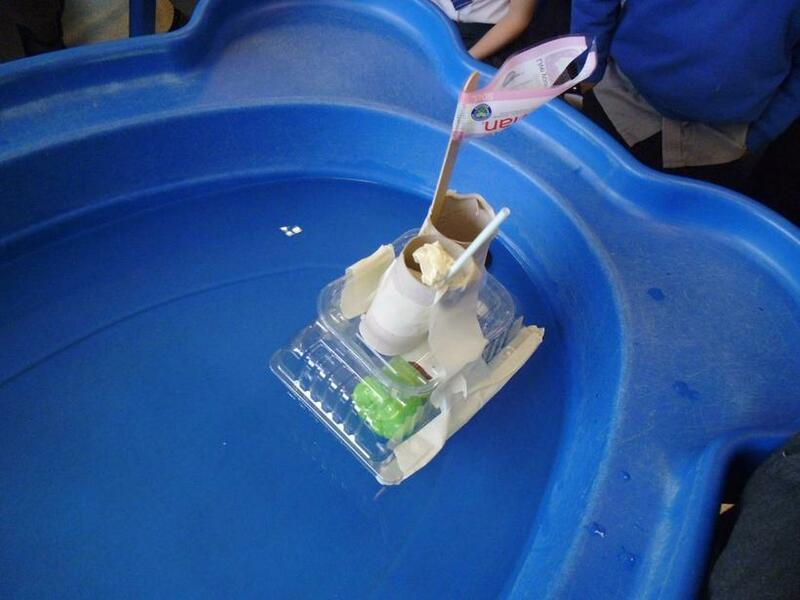 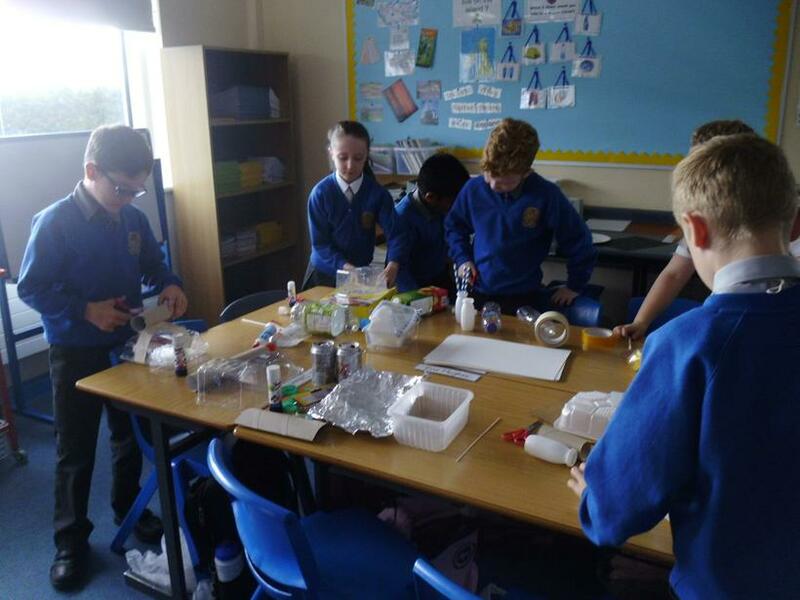 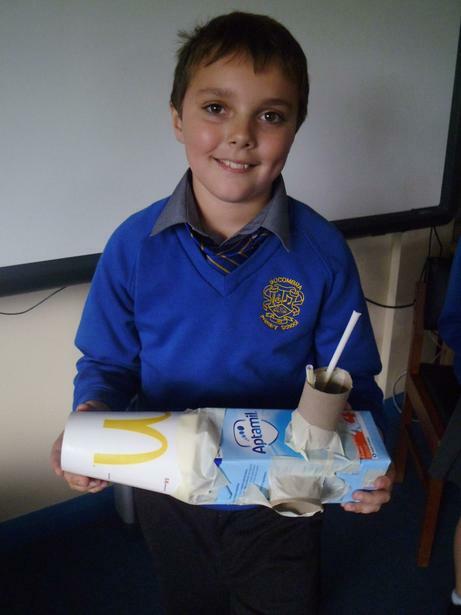 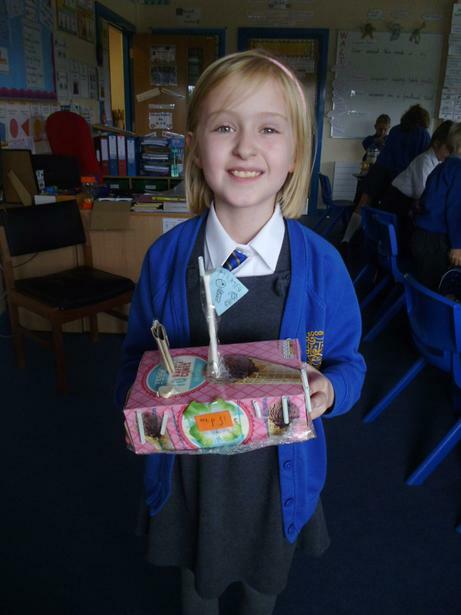 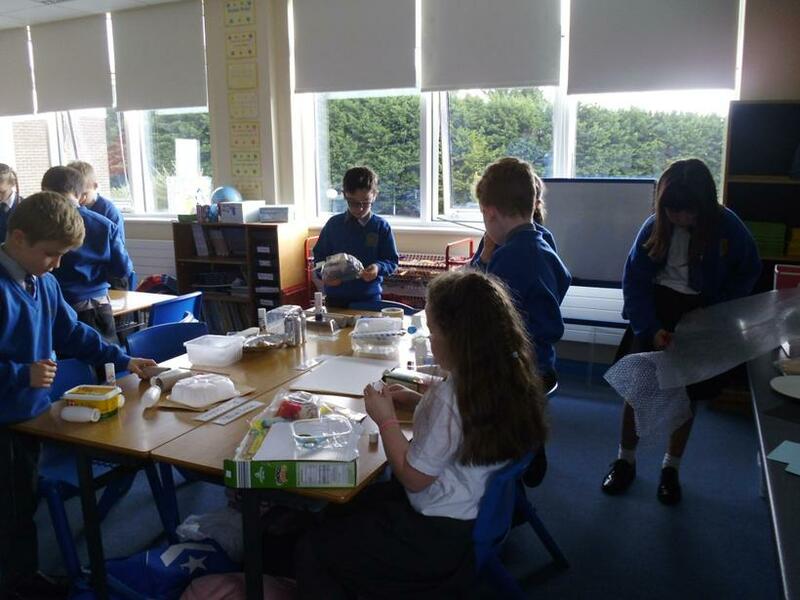 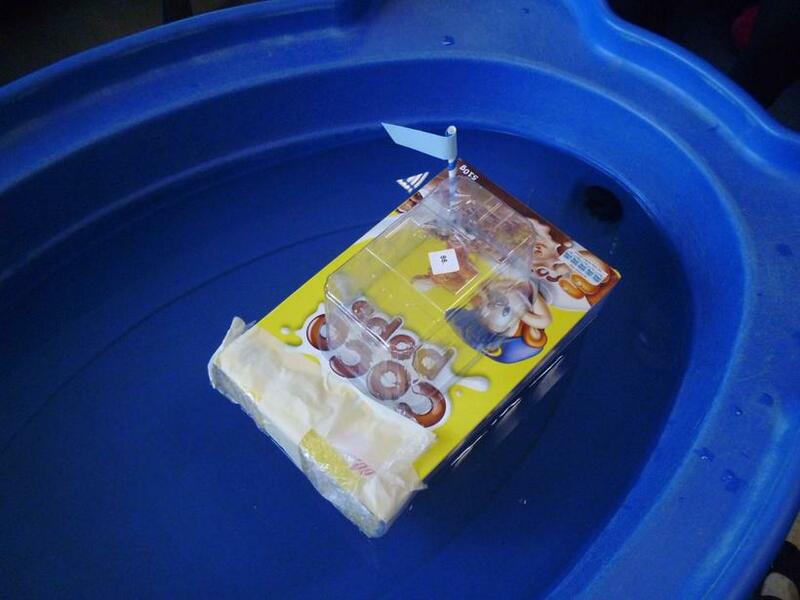 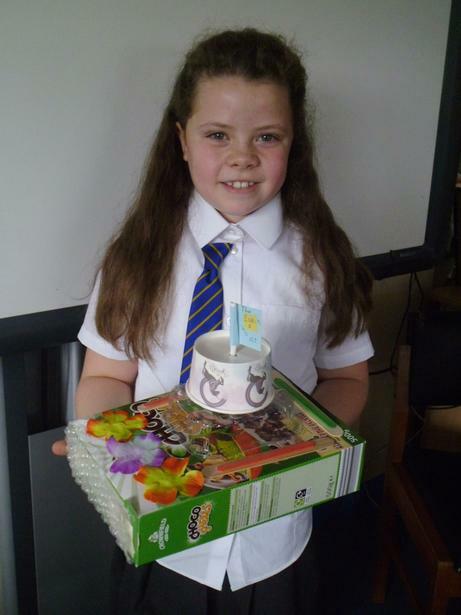 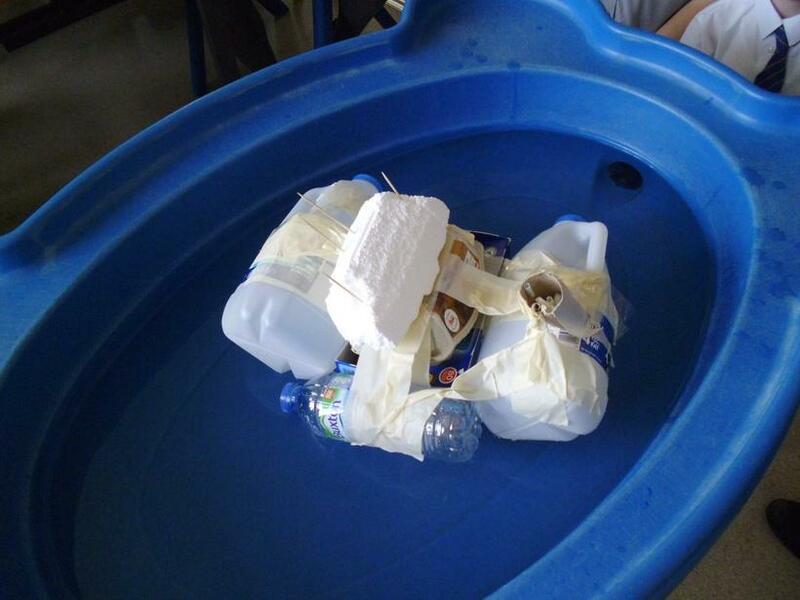 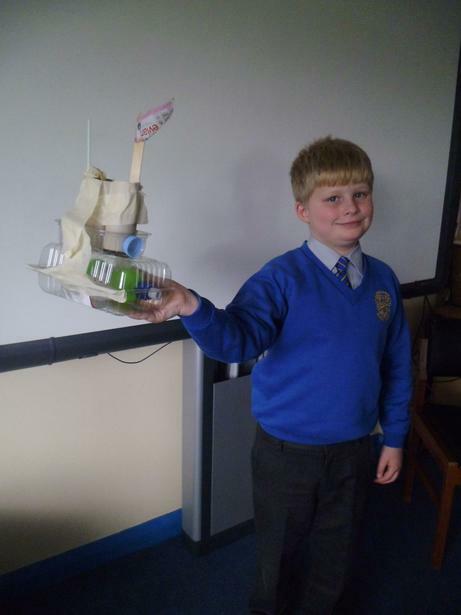 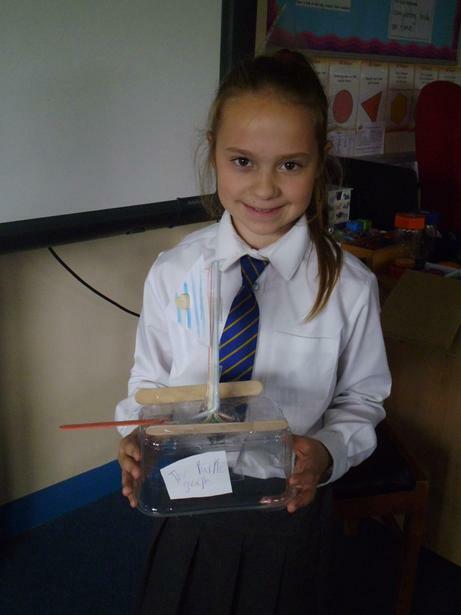 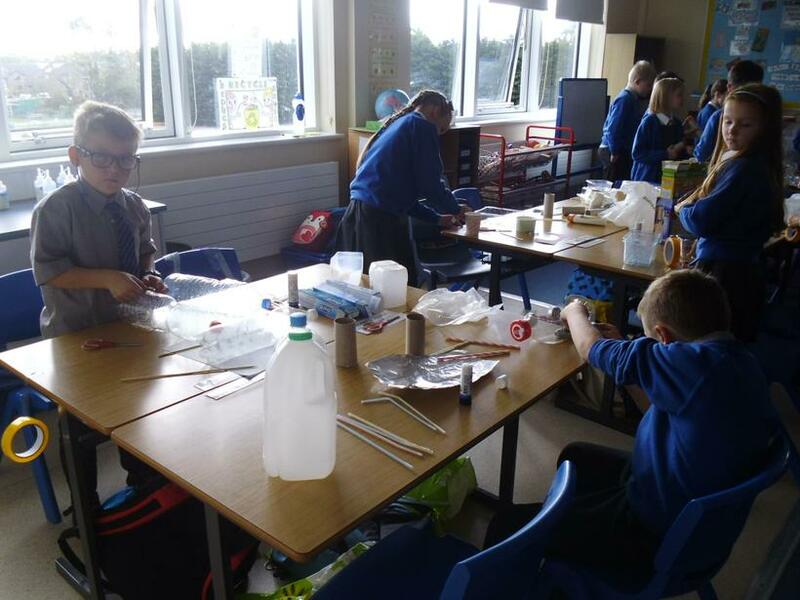 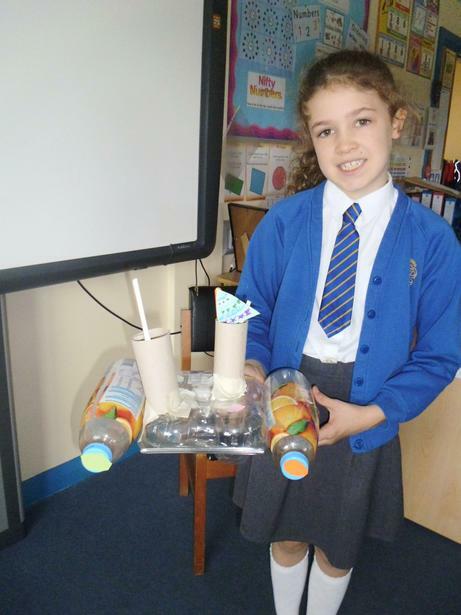 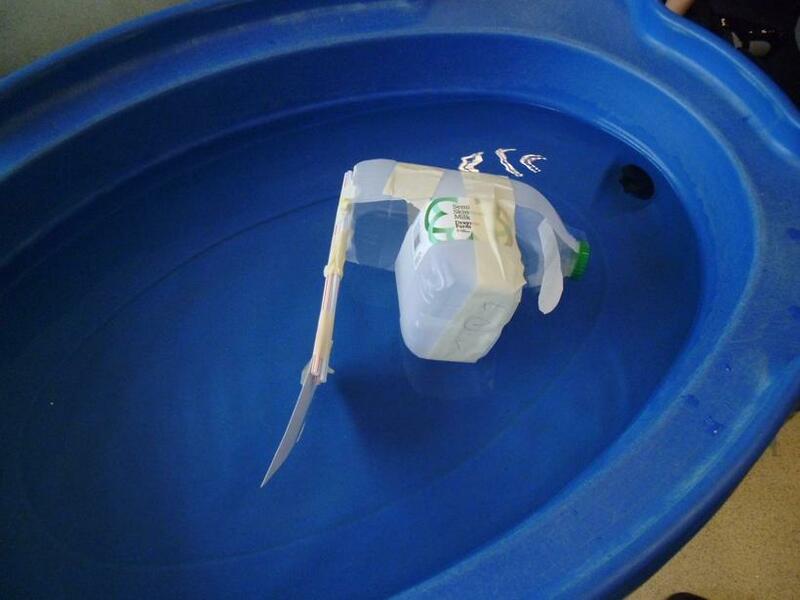 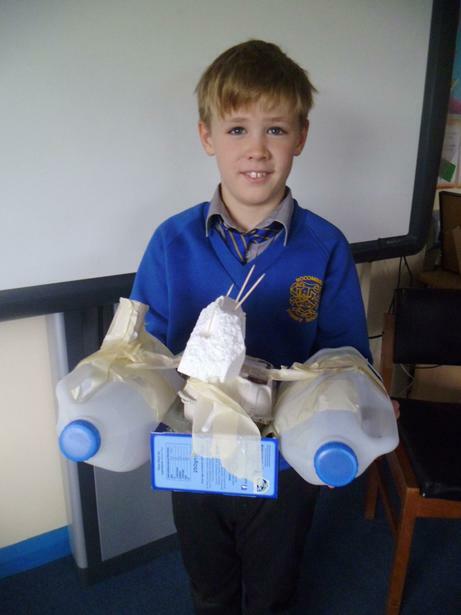 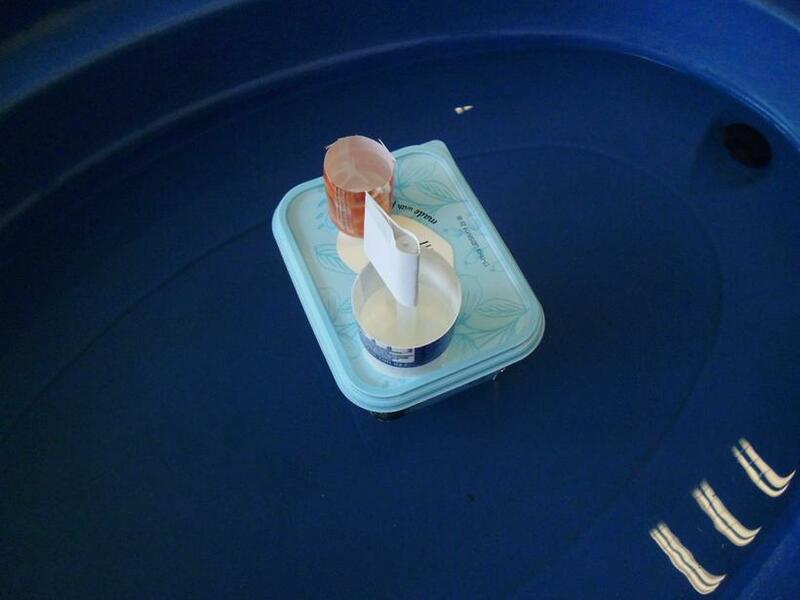 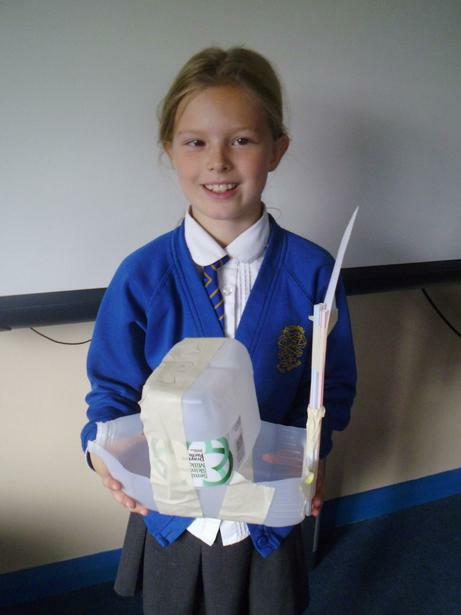 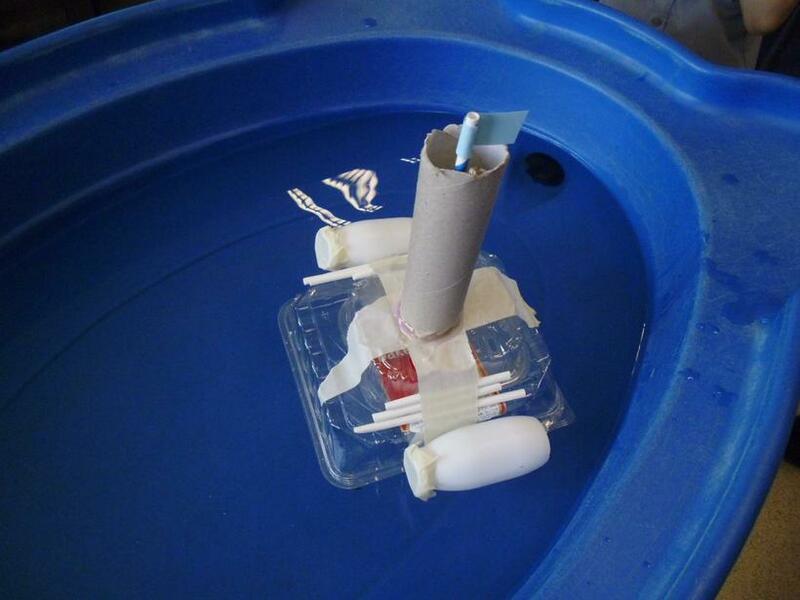 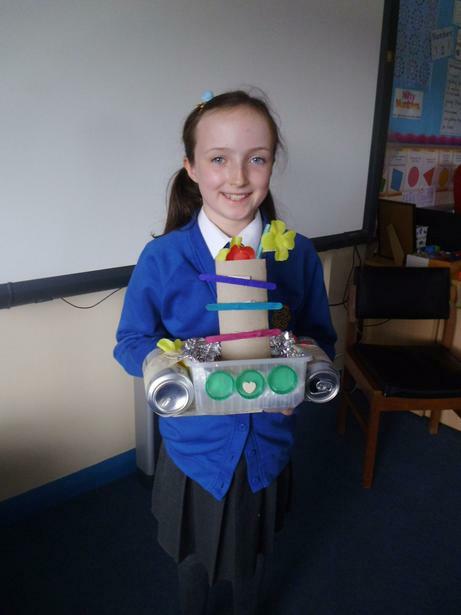 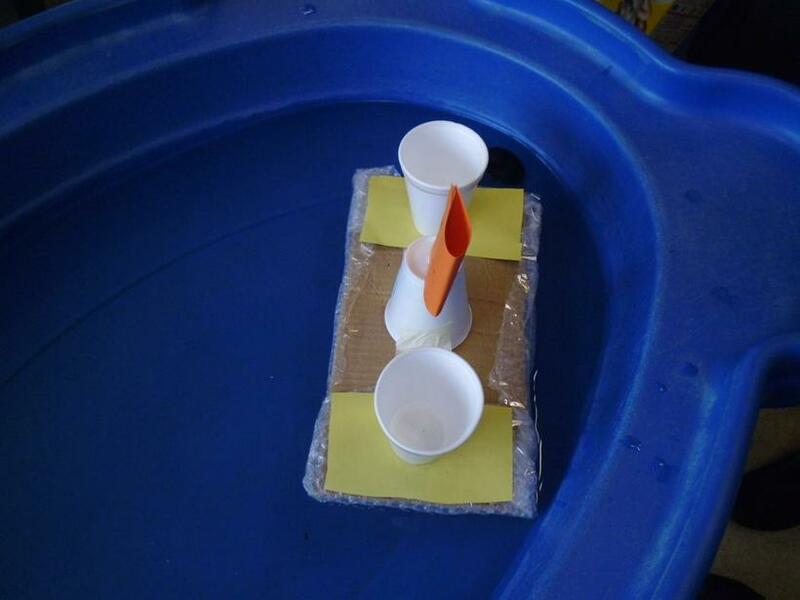 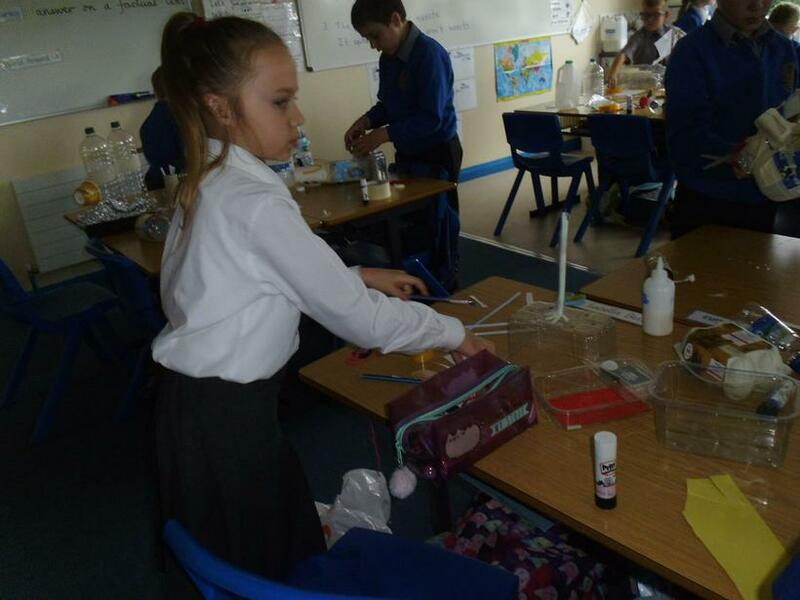 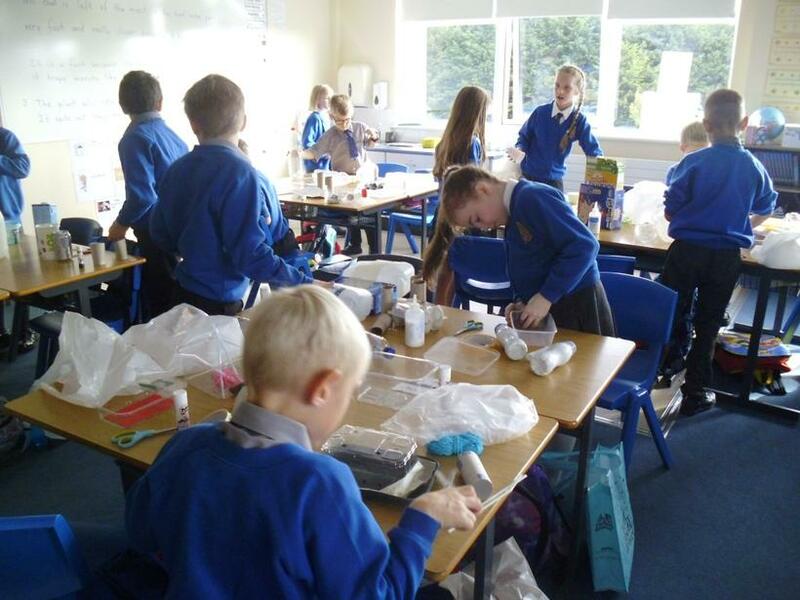 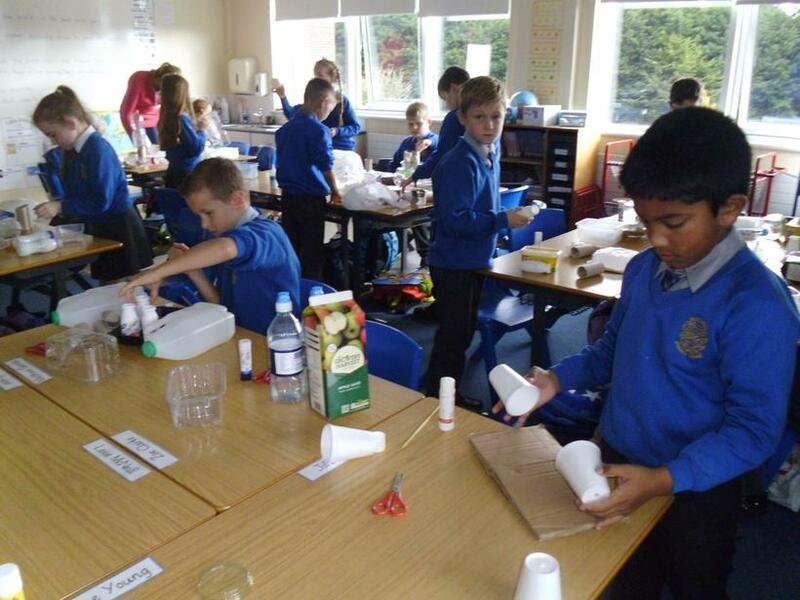 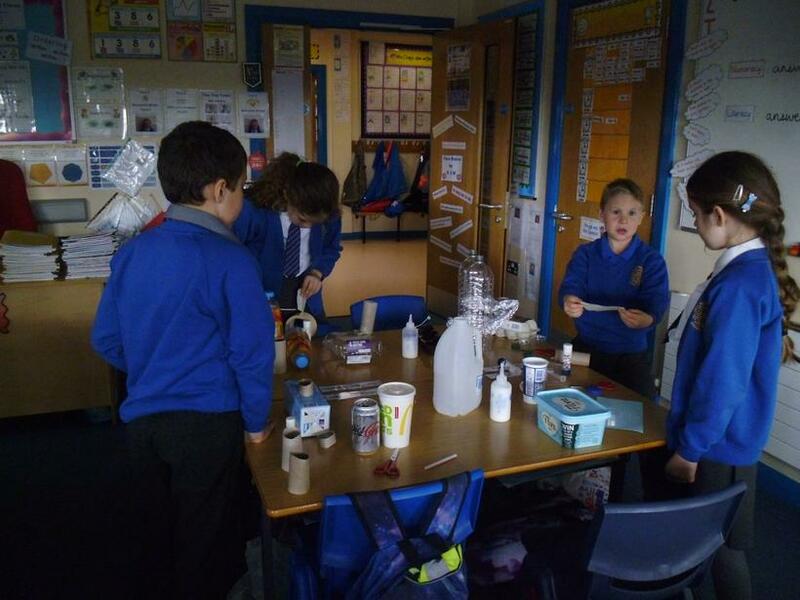 This week we've been doing lots of practical work with our partners to design and make boats from everyday materials. 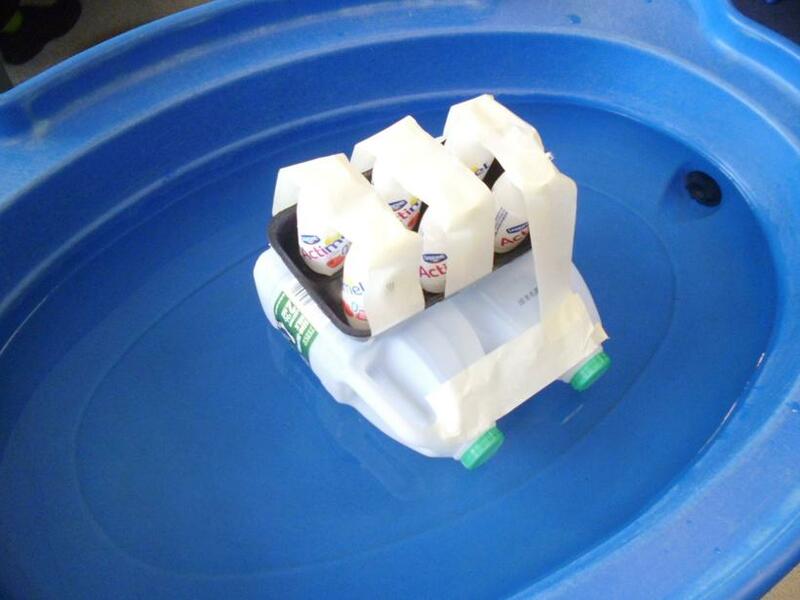 They all looked great but would they float? 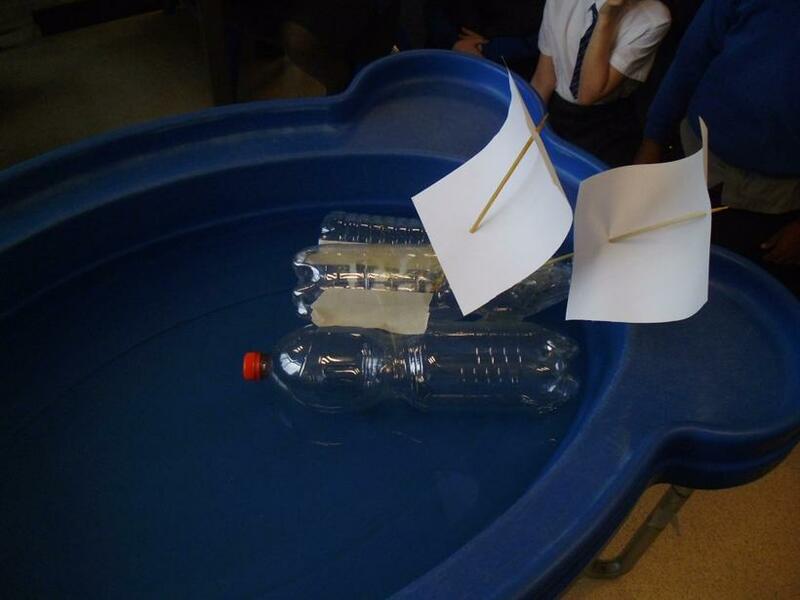 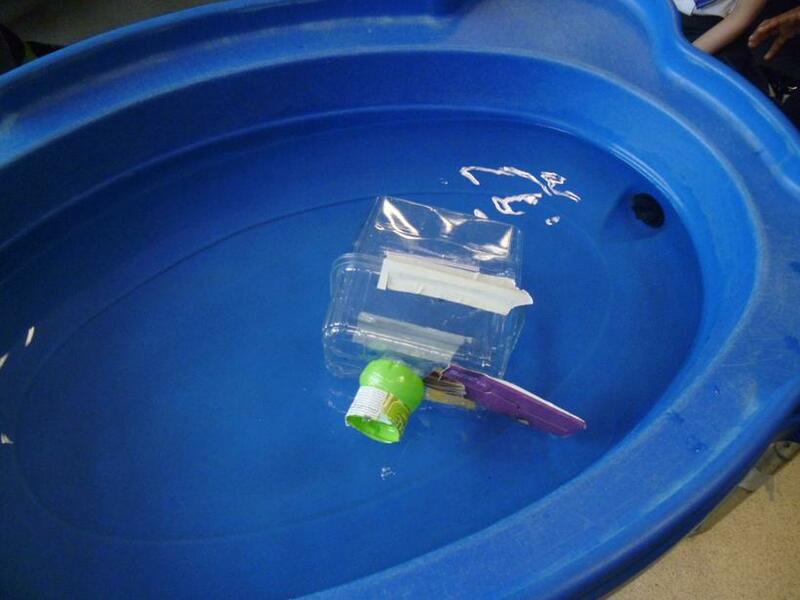 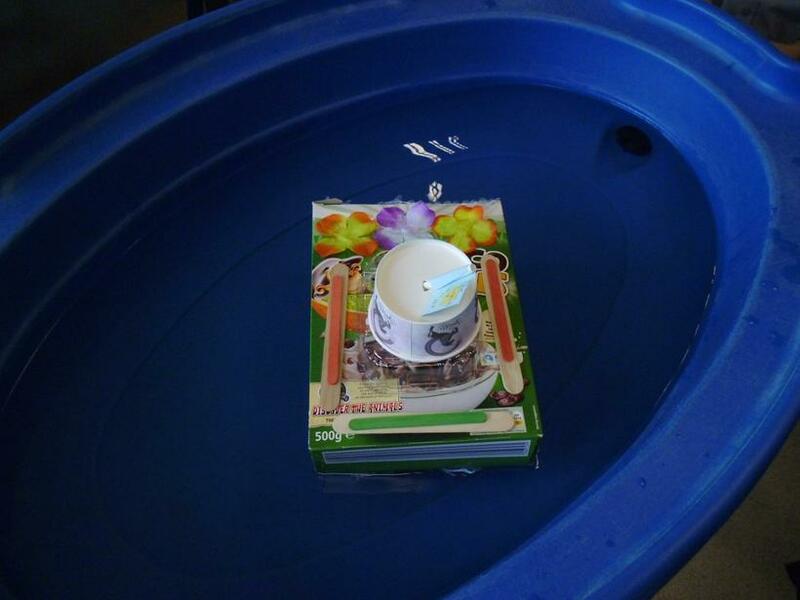 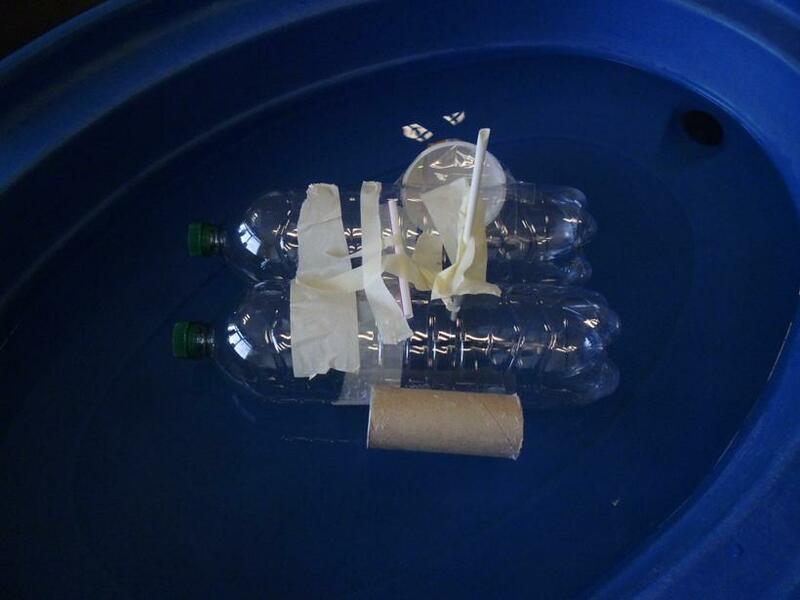 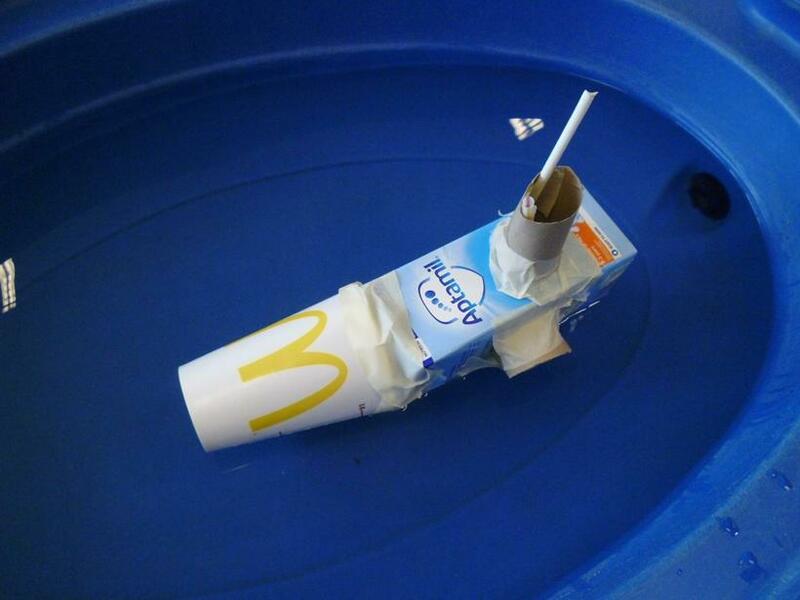 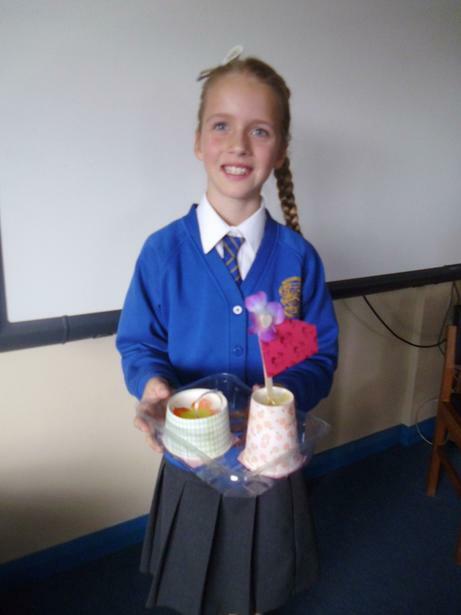 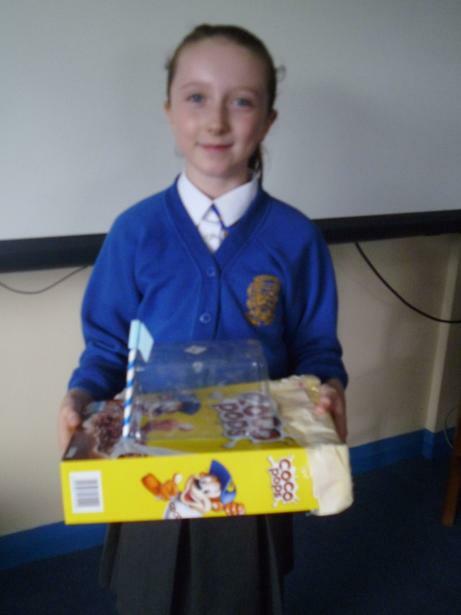 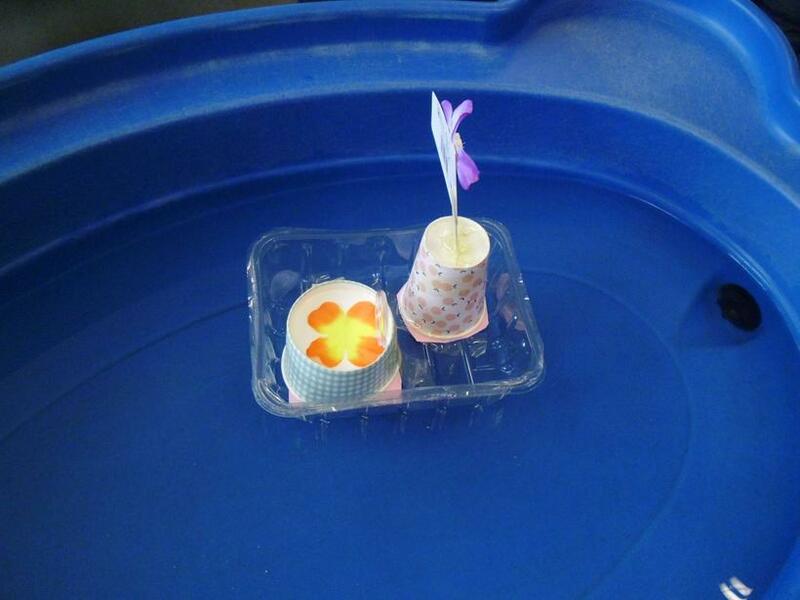 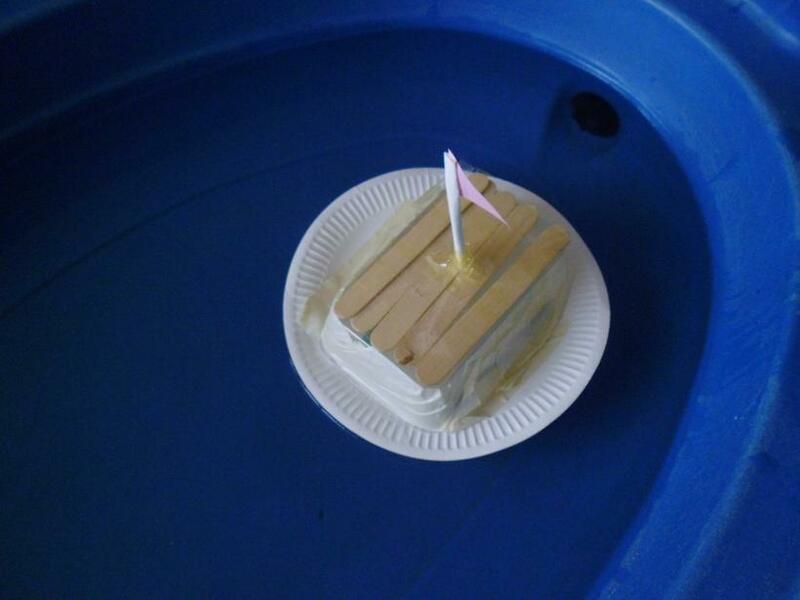 Unfortunately, there were a few which capsized but most floated very well.